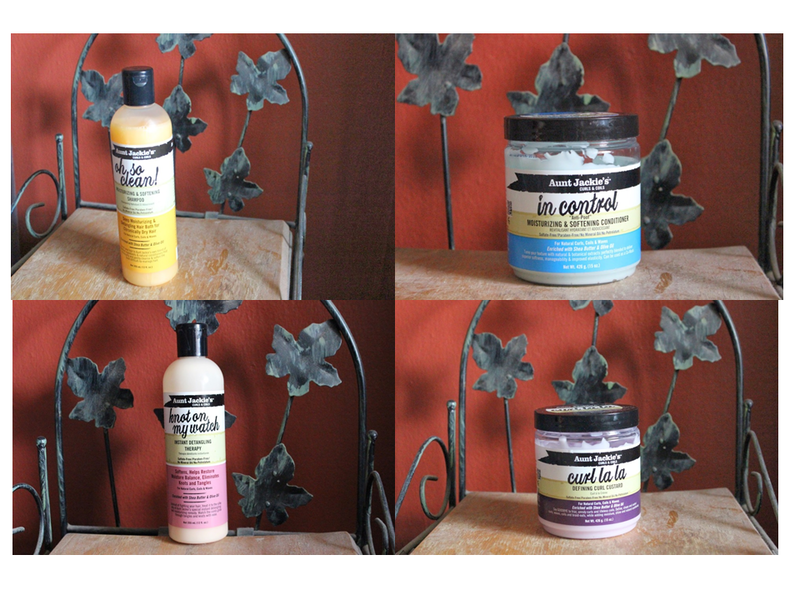 The Winners of the Aunt Jackie's Curls & Coil Products Giveaway has been selected!!!!! I want to first thank all of you guys who entered the Aunt Jackie's giveaway. I love these products and I am so happy that I was able to let two of my lovely readers try these great products. The Winners of the giveaway was randomly selected by the PunchTab software. To claim your prizes: Please respond to the email I have sent to the email address provided when you entered. You have exactly 1 week to respond, if not, another winner will be selected. If you did not win the giveaway, don’t worry, the Aunt Jackie's Curls & Coil products are affordable and you can get them at Curl Mart or Family Dollar. We host giveaways all the time, so subscribe to the newsletter so that you never miss any blog post, giveaways or other announcements.